"Hello, Denmark" is an event hosted by Kay Xander Mellish, the voice behind the long-running How to Live in Denmark podcast. 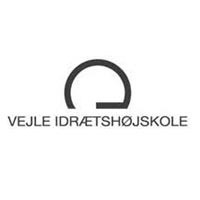 It will present your students or new employees with the basics of everyday life in Denmark - everything from the importance of being on time to the meaning of Jantelov to the best way to make Danish friends. Kay Xander Mellish, an American who has lived in Denmark for more than a decade, is the author of two books on life as a foreigner in Denmark: How to Live in Denmark (2014 and 2017) and How to Work in Denmark (2018). "Hello, Denmark" is an entertaining, informative presentation your audience of newcomers will enjoy. "It was a pleasure to have you around at the introduction day. Your speech was spot on in regards to Danes and Danish values and it was lot of fun for us. One of the older international students came to me and said. “I wish I had heard this speech when I first came to Denmark - gosh how many mistakes I could have prevented then." The author of three books on Denmark, Kay Xander Mellish is an American journalist who has lived in Denmark for more than a decade. 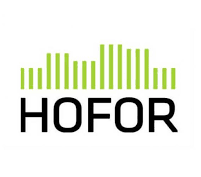 She hosts a variety of events on Danish culture and the use of the English language in Denmark. Kay draws on her own experience as a foreigner in Denmark to talk about some of the challenges of integrating into Danish culture. 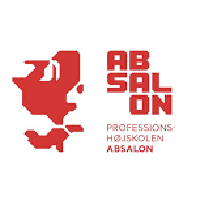 Each Hello, Denmark presentation is tailored for your specific audience. Get in contact with Kay to discuss the location, length, and price of your talk. 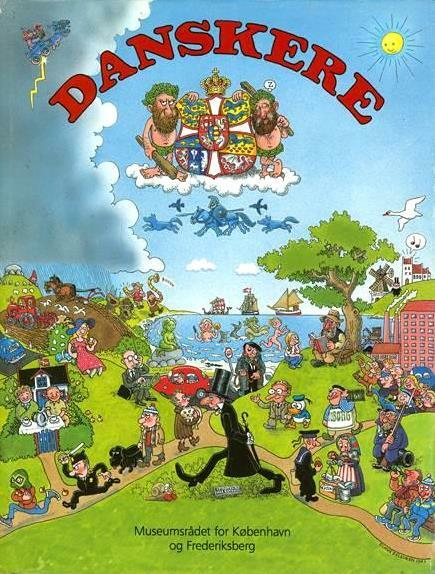 Kay's first book, "How to Live in Denmark", is based on her long-running "How to Live in Denmark" podcast, available free on Spotify and iTunes. 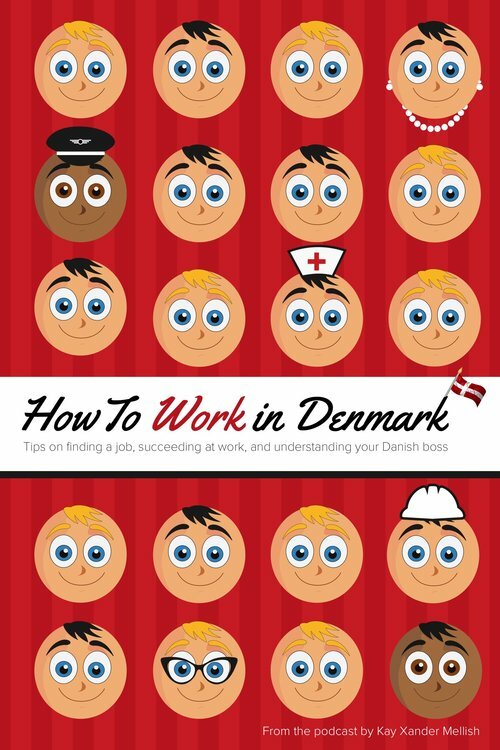 Her follow-up "How to Work in Denmark" focuses on Danish workplace culture. Both books are available on Amazon, Saxo.com, iTunes and Google Play, and can be special-ordered from any bookstore. Bulk prices available. Get in contact with Kay Xander Mellish to book a Welcome to Denmark presentation for your group or organization. Thank you for getting in touch! 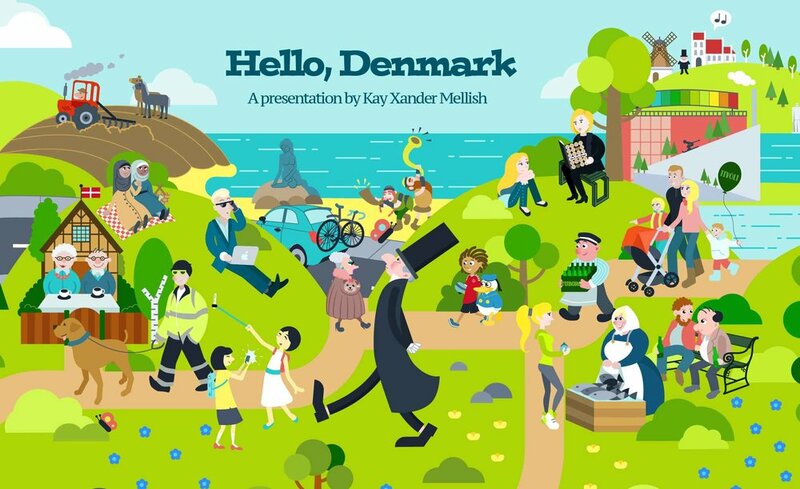 Kay Xander Mellish will reply as quickly as possible about your "Welcome to Denmark" presentation - or, if you're in a rush, you can telephone her at +45 26 83 64 88.